The Volvo S80 scored a “good” in all areas, and a “superior” in the front crash prevention test, according to the Insurance Institute for Highway Safety (IIHS). 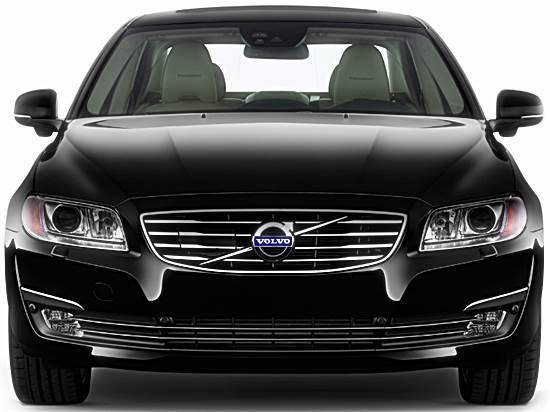 When equipped with the optional collision warning with full auto braking system, the Volvo S80 avoided collision at 12 mph and was able to reduce impact speed by 13 mph when tested at 25 mph. The roof was able to withstand 4 times the vehicle’s weight before crushing 5 inches, earning it the highest rating in this field. In the small overlap front test very little, if any, injury was reported on the dummy. Driver space was well maintained, with a maximum intrusion of 4 cm, and the dummy’s movement was well controlled.